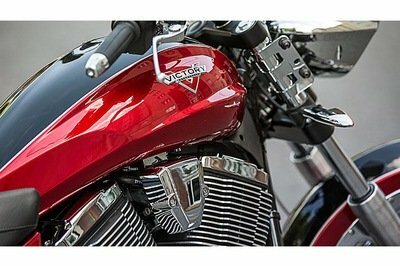 The Victory Boardwalk is a classy cruiser that offers a perfect mix of practicality, power and style. 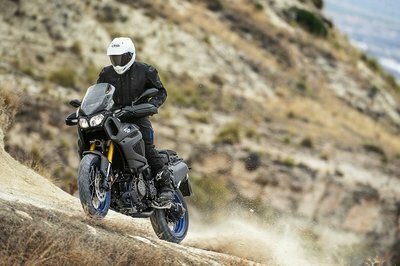 The motorcycle was designed with comfort in mind so it features first class ergonomics. Moreover, the victory Board walk is also offered with a removable passenger seat. As far as style is concerned, we especially like the classy full fenders which wrap around the 60-spoke, chrome laced wheels. 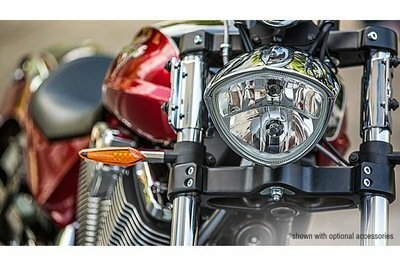 The bike’s catchy appearance is further enhanced by the extensive use of chrome. 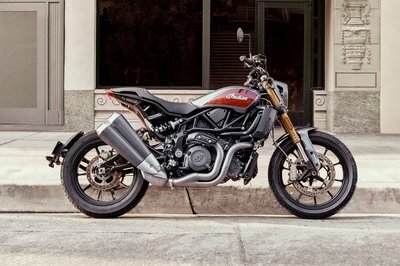 The motorcycle is powered by an imposing 4-stroke 50° V-twin engine with a displacement of 1731 Cc. 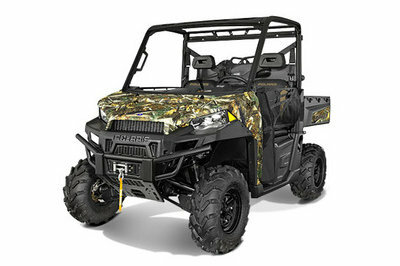 The unit is mated to a 6-speed overdrive constant mesh transmission with wet, multi-plate clutch and is fueled by a 4.7 Gallons fuel tank. As far as prices are concerned, the Victory Boardwalk can be yours for no less than $14,999. Hit the jump for more information on the Victory Boardwalk. 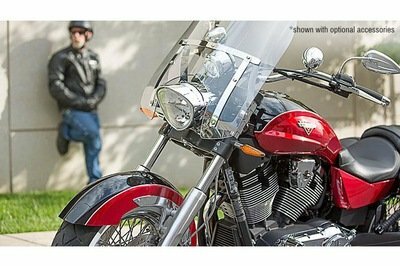 A modern classic cruiser with relaxed ride in its DNA. Experience the classic cruiser that provides your ticket to escape, the Victory Boardwalk. 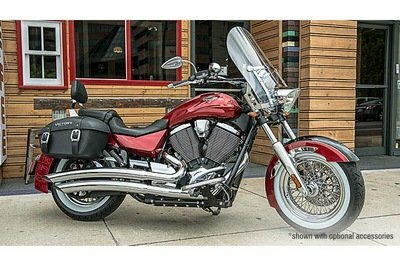 This cruiser puts you in a relaxed position so you’re ready to get away and enjoy the ride. 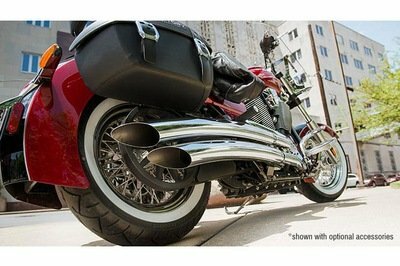 From the laced wheels to the beach bars to the exhaust, there is extensive chrome the full length of the Boardwalk. The beautiful chrome is an ideal complement to the Boardwalk’s stylish new Two-Tone Sunset Red & Gloss Black paint. 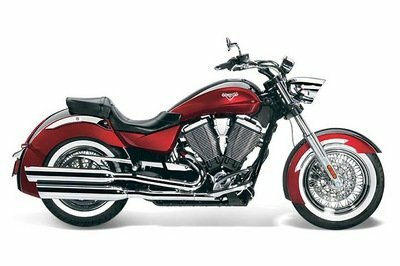 The Victory Freedom® 106/6 drivetrain is smooth, efficient – and extremely powerful. 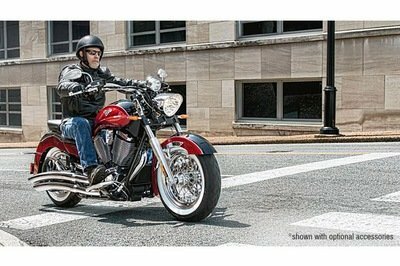 The fuel-injected, counter-balanced, 106-ci V-Twin delivers 110 ft-lb of torque you can use for great cruising or negotiating city traffic. 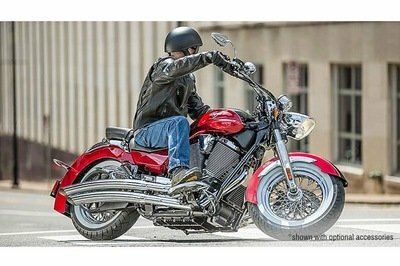 The Victory 6-speed transmission has 6th gear overdrive that drops the RPMs and delivers the smooth ride you’ve been looking for. The Boardwalk is the epitome of versatility. 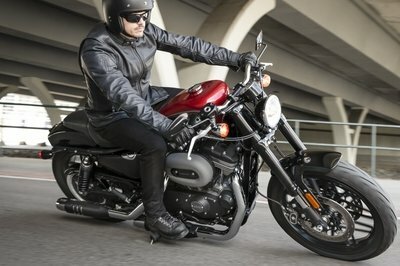 Remove the passenger seat and it’s a sporty solo rider. Or add Lock & Ride® accessories – in minutes, without tools – and the Boardwalk is ready for a day trip or overnight for one or two riders. It’s a convertible cruiser. Go solo or share the Boardwalk experience.